Coach on Lions Academy Josh Hunt, Hyundai Help for Kids Lions Academy Coach, talks about his excitement for the future of the Academy. Hyundai Help for Kids Lions Academy Coach Josh Hunt says he is looking forward to seeing the latest crop of Brisbane’s Academy talent rewarded with AFL selection in this year's NAB National Draft. Hunt, who played 212 AFL games including 198 at the Cats, retired at the end of 2014 after one season with Greater Western Sydney. He was appointed Coach of Brisbane’s Hyundai Help for Kids Lions Academy in February. The Academy has been a pathway to AFL for 8 players on the Brisbane Lions' list. “It has its challenges like all jobs, but it’s one that I’m really excited about and really enjoying at the moment. “I’m looking forward to the end of the year and seeing if there are some rewards for the boys and their hardwork,” Hunt said. “It’s (the Academy) immensely important. For us to be able to get these kids in and obviously be able to give them some extra training and keep them at a footy environment that is at an elite level can only help. 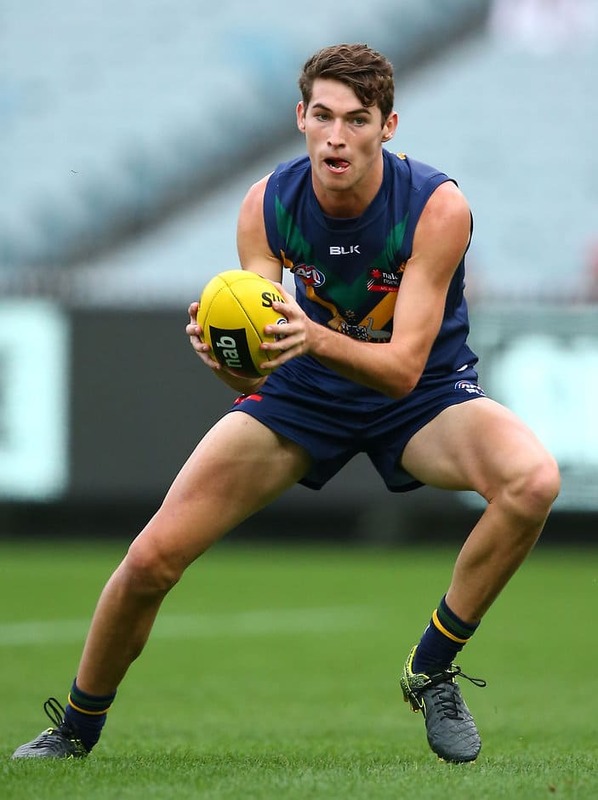 Five Hyundai Help for Kids Lions Academy players were last week named in the inaugural Allies squad that will compete in the 2016 NAB AFL Under-18 Championships that begin this Saturday, June 4. Jack Rolls (Redlands/Morningside), Jacob Allison (Aspley), Declan Watson (Aspley), Elliot Himmelberg (Redlands/Mt Gravatt) and Connor Ballenden (University of Queensland) were selected in the Allies’ squad of 34. “We’re really happy. Obviously we would have liked to see a few more from our Academy but at the same time to have five in that group is encouraging,” Hunt said.